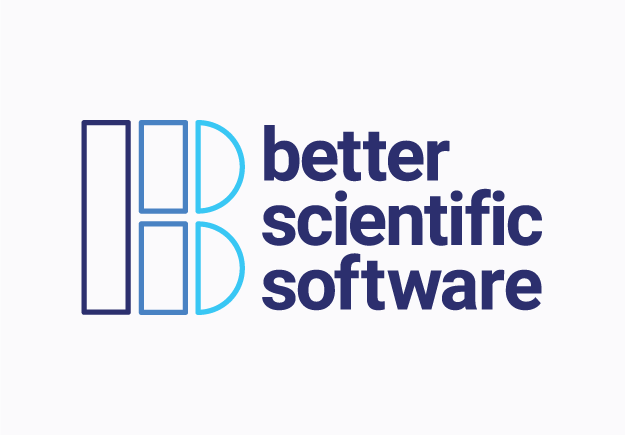 Better Scientific Software (BSSw) is an online learning resource for Department of Energy researchers who are tackling today’s most complex problems in science and engineering. Experiments that explore the dynamic effects of global weather patterns or the impact of earthquakes require too much data crunching for standard computers or would take too long to solve through typical experimentation. Instead, supercomputers are used to run massive simulations. The BSSw site serves the teams of scientists, mathematicians, and software engineers who prepare applications and continue to improve the software operation on supercomputers, allowing them to be used as instruments of scientific discovery. The site offers a central information hub to this decentralized community, allowing them to locate and share best practices, techniques, experiences, and tools. Seeing that site contributors are all active users of Github, we conceived of a unique CMS for the site. A custom Ruby on Rails content management system automatically imports, updates, and formats content from GitHub. This project received special development assistance from Parallactic Consulting and Erica Driesbach.